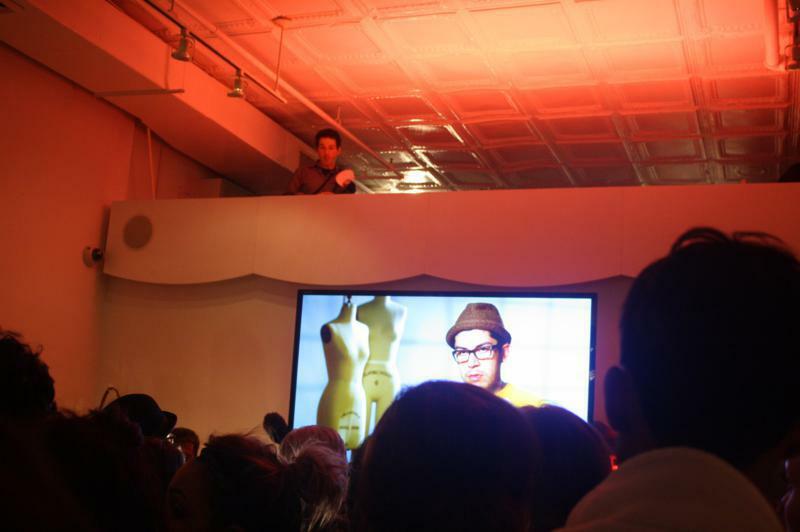 Last night, I had the pleasure of attending the Project Runway All Stars Screening Party at the Nanette Lepore store in Soho. In attendance were Nanette Lepore and the remaining designers of Project Runway All Stars. If you haven’t been keeping up with PR All Stars, firstly, what’s up with that? Secondly, in this episode, Nanette Lepore guest-judged for a challenge that centered around making a piece of clothing that would appeal to the mass market. The winning piece would be sold in Nanette‘s stores when the show aired (last night). 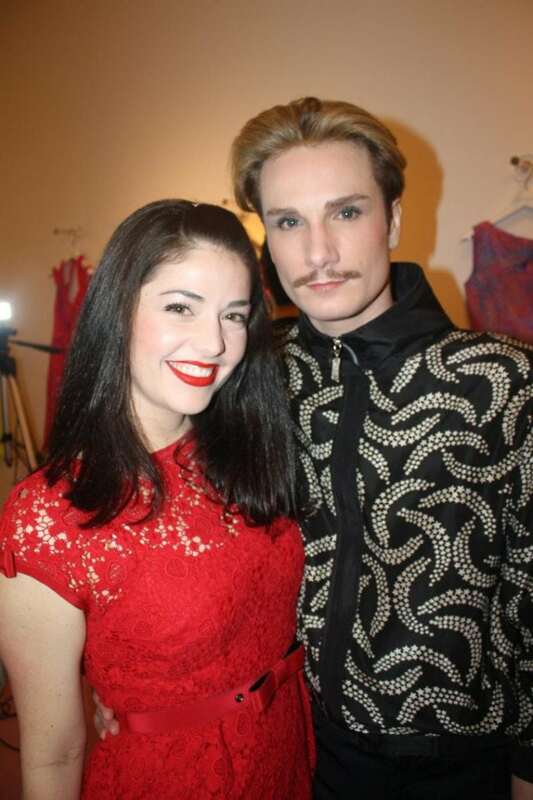 Nanette is a major supporter of the Save The Garment Center movement so proceeds would go to that charity. The Garment Center of NY is that area around FIT and Parsons that sells fabric and houses the offices and workspaces of some major brands, like Vivienne Tam, Elie Tahari and others. As you know, labor and materials are cheaper in places like China so many people are outsourcing them. This movement is a push to bring business back to the NY Garment Center. Last night, we nibbled on popcorn and ice-cream, while watching the episode. The looks were covered during the night, in anticipation of the end. Nanette chatted with Kenley, Michael, Mondo and Austin throughout the night. The DJ played a party mix during commercial breaks as we all waited to hear who won. At the end, Mondo was the winner and Kenley bit the dust. Nanette hugged Kenley, who seemed in good spirits. 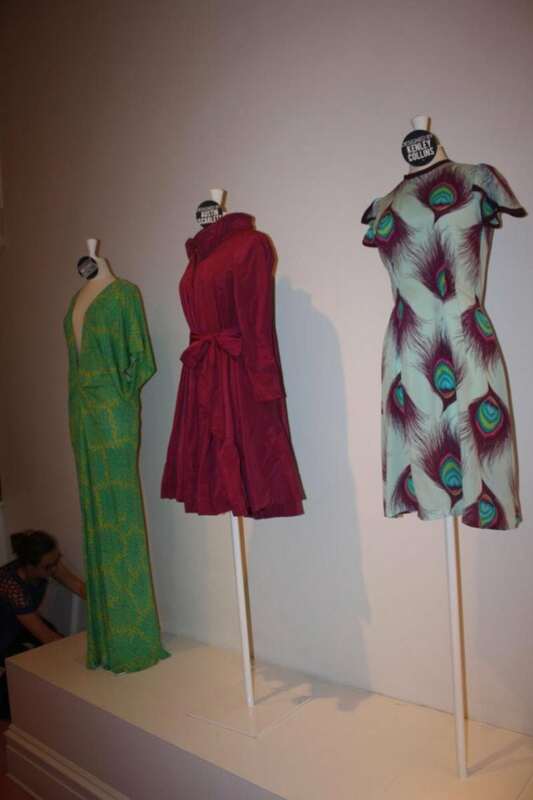 The winning dress (already mass produced) was brought out and placed on the selling racks and the rest of the dresses were unveiled. To see more from Project Runway All Stars, go to www.mylifetime.com. To be honest…I can’t read the whole post yet. I’m concerned there might be some spoilers in there. I’m only up to the Feb. 23 episode. I love the phone of Austin.